Today we’re going to talk about a bathroom remodeling challenge that may appear oh-so-simple to the average Joe, but let’s be honest: You and I are not average Joes, thus choosing bathroom tile is really quite the process – especially when budgets are involved, which, let’s face it: When are they not? 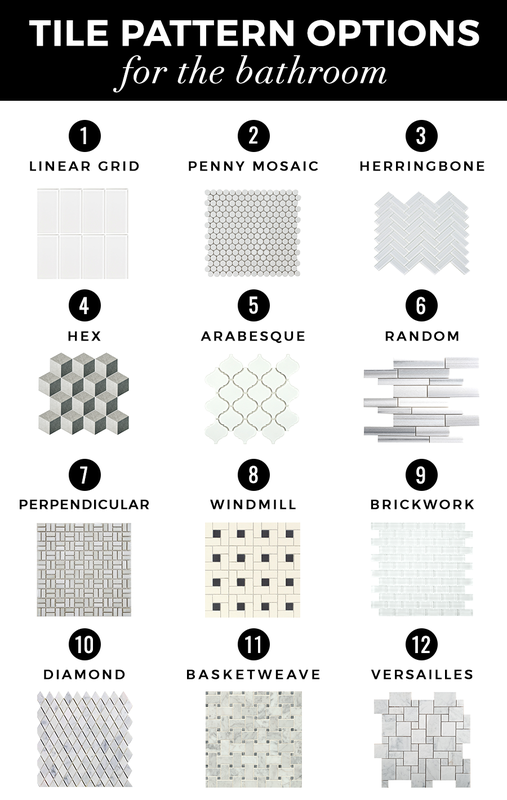 Take it from someone who has spent the past few weeks browsing, comparing, ordering, touching, measuring, sampling and dreaming about tiles: Settling on one or two tile options is quite the feat when you have millions of options to choose from. 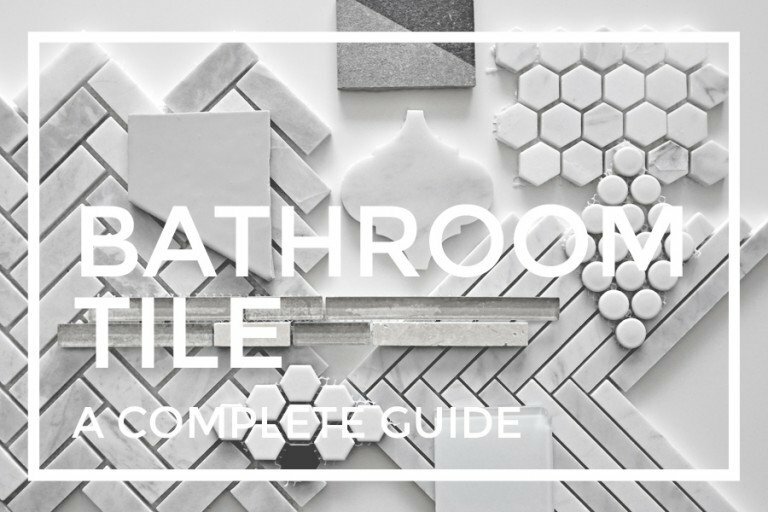 So without further ado, here are a few lessons I learned so far on choosing bathroom tile. Should you ever decide to tackle your own bathroom remodel, I hope you’ll find these tips useful. If nothing else, you can return to this post and remind yourself that if I can do this, so can you! Tip No. 1: DO YOUR HOMEWORK. Ceramic tile: Typically one of the least expensive options, ceramic tile is perfect for damp environments like the bathroom. It’s easy to install and maintain and is generally one of the least complicated options. Just make sure that if you’re using a high-gloss ceramic option that you’ve done a slip test on a sample. Glass tile: Generally a bit more expensive than ceramic options, glass tile is a popular option for backsplash, as it adds style and dimension to any space. As with high-gloss ceramic tile, keep in mind the slip-resistance factor; glass tile tends to be more slippery due to its slick surface, so forgo the floors and consider using it on the walls instead. Stone tile: If you’re going for a more natural feel, opt for stone tile. Just keep in mind that most stone tiles are not waterproof and will need to be properly sealed in order to last. 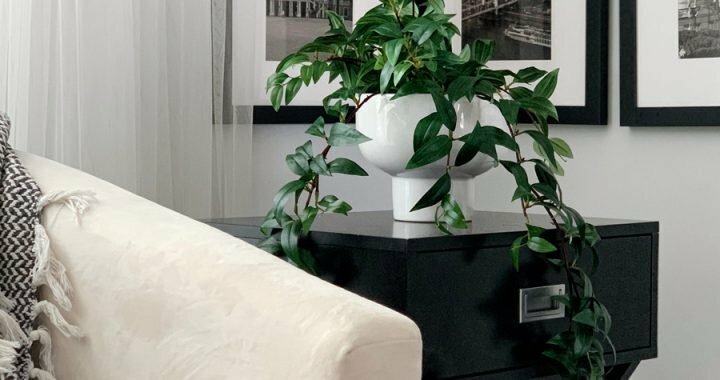 One of the more expensive options, like marble tile, definitely adds a luxurious feel to the space, but it’s also high-maintenance, as it can easily crack, stain and scratch. Porcelain tile: Porcelain tile is also one of the more expensive options, but it provides a generally worry-free experience, making porcelain tile one of the most used options in the market today. Thanks to its dense and tough surface, it absorbs very little water, making it a perfect material to use in the bathroom. However, installation isn’t the easiest, so leave it to the professionals. 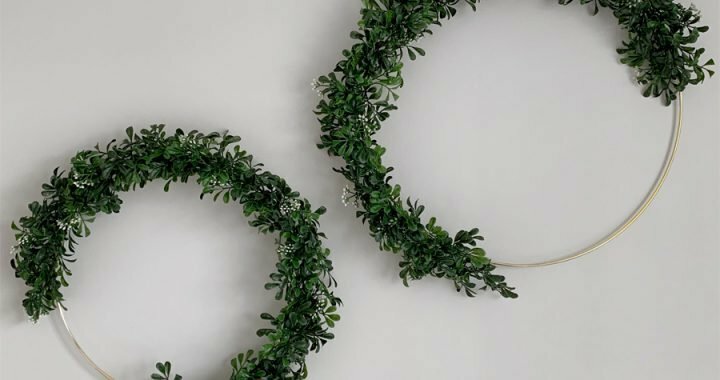 As far as shape, pattern or layout is concerned, there are far too many options to discuss, but the following are some of the more common patterns. 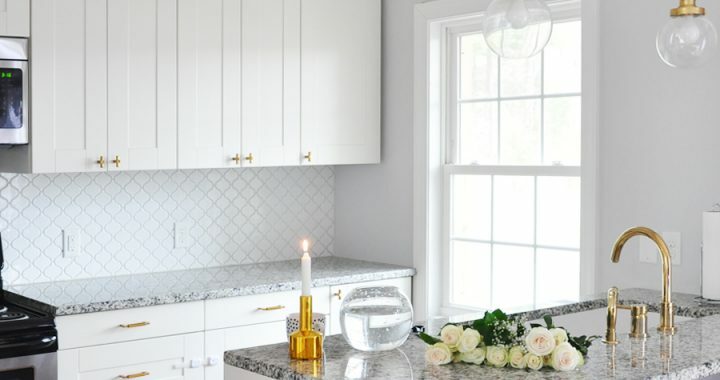 By now you’re likely aware of my obsession with Wayfair, so imagine my delight when I realized that the home decor and improvement behemoth of a website lets you order FREE tile samples. Yes, you heard that right – I said FREE tile samples! But even if you’re not buying your bathroom tile from Wayfair, certain home improvement stores like Home Depot or Lowes will let you purchase samples for a few bucks, which is still a far better alternative than buying a hundred square feet of black tile only to realize that it makes your powder room appear teeny-tiny – or worse yet, buying a hundred square feet of super shiny tile only to realize that super shiny is equivalent to super slippery (read: not ideal for a shower). By sampling before buying you can get a good idea of whether the tile fits the room style, double-check the sizing and soak-test the tiles for quality control. 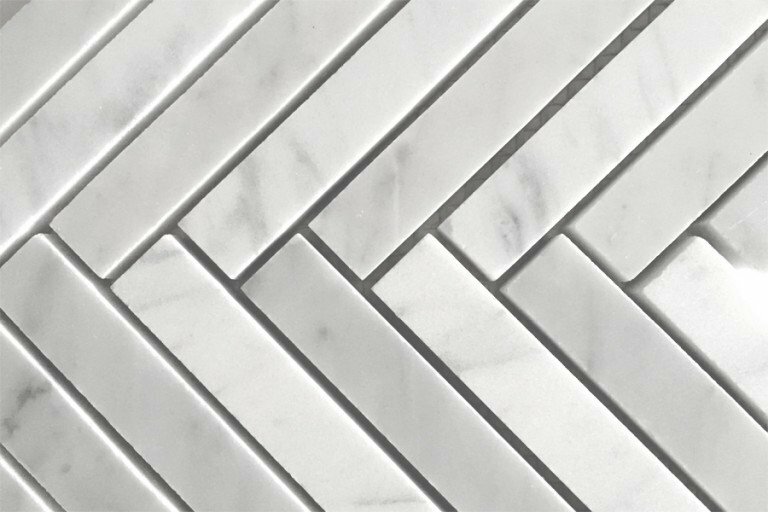 Speaking of sampling, below are two of my absolute favorite marble herringbone samples from Wayfair, both of which are, unfortunately, more than $20 per square feet. But it seems this pattern is a favorite of many, as evidenced by some of your comments on Instagram. Once you’ve read the reviews and tested the various samples, it’s time to start honing in on what you want. If you’re like I was a few weeks ago (read: completely clueless about tile), you’re probably wondering what else, other than the shower, needs to be tiled. While there is no absolute right and wrong answer (it is your house, after all, so tile away, my friends! ), typically people choose to tile a number of the following bathroom spaces: the shower, the floor, the area surrounding the tub and possibly a statement wall, which is typically the wall behind the bathroom vanity. However, just because there are four different spaces most definitely doesn’t mean you need four tile options, unless you want to end up with a kaleidoscope of patterns instead of a stylish, well-designed bathroom. The key is to use no more than three tile options. Choose one statement tile with a unique shape, texture or color, such as moroccan (also known as arabesque) to add a bit of a wow factor to the space. To keep the space from looking too trendy, opt for more simple options in the same color palette for the other spaces. Speaking of color palette: Much like in any other room of the house, using light and neutral shades in the bathroom maximizes the space. It’s an simple and easy way of exuding a more expensive feel. Keep things from looking too monotone by adding dimension in varying textures of the same shade. Another great – although not the most budget-friendly – way to maximize space is to tile the walls all the way up to the ceiling. Floor-to-ceiling tiling elongates the room, tricking your eyes into thinking it’s squire bigger than it really is. Consider extending the tile just on a feature wall so that you still get the popular European look but without having to tile the entire bathroom, which can get quite expensive. 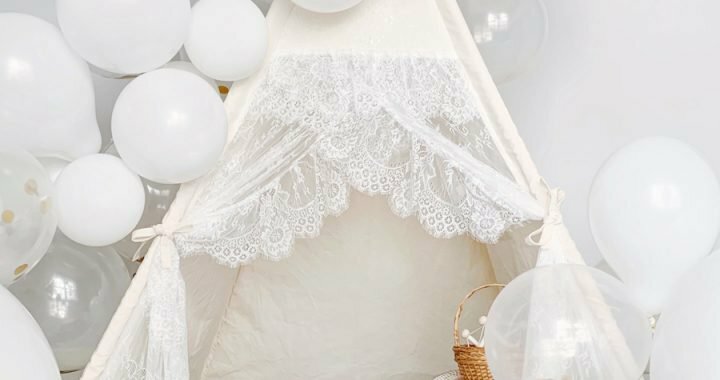 After you’ve determined the material, color and pattern you’d like to use, it’s time for the not-so-fun step of the process: figuring out just how much your choices are going to cost you. Measure the length and width of the space you are covering with tile, and then multiply the two measurements. Add 10-15 percent extra to your calculation to compensate for breakage and emergencies, as nothing is worse than nearly completing a tiling job only to figure out that you still need a couple square feet of a tile that has since been discontinued (speaking not from personal experience, although I have heard horror stories!). Tell me: Have you ever tackled a DIY bathroom remodel? What are some lessons you learned in the process? Which tile brands or styles would you recommend? Are there any additional considerations we should be aware of when choosing tile for our bungalow renovation? 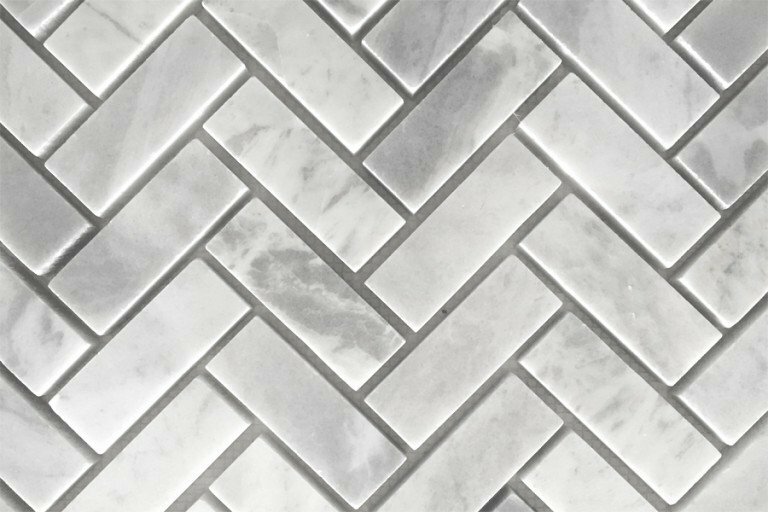 Please share your tiling stories, suggestions and favorite brands in the comments, below! Posted in HOME DECOR, OUR BUNGALOW RENOVATION and tagged GUEST BATHROOM, MASTER BATHROOM, TILE. I liked your suggestion to narrow down your choices to a few of your favorites. I think that this is really important in making the final decision. It can be kind of difficult, but I think that giving yourself a few options is better than making yourself narrow it down to one right away. I liked what you said about choosing light neutral shades in the bathroom to maximize space. I never would have applied this to choosing the tile. I can see how it would help to make the bathroom feel more airy and light. It’s definitely something that we’ll work with for our renovation. Thank you! I’ve been looking for a good tile supplier. I’m glad you talked about how you should measure and remeasure everything. I’m going to have to look for a good tile option and see what we can find! I’ve been wanting to get some tile flooring for my home, and I think that being able to get some good stuff put in would be good. I’m glad you talked about being able to measure and remeasure everything. I think that being sure we get the right measurements for our tile flooring is key, and would make the process much easier! Thanks! Thanks for mentioning that ceramic tile is easy to maintain and not complicated. I am trying to decide what tile I want for my bathroom, because my wife and I are remodeling. I don’t want to have to spend a lot of time on upkeep or maintenance, so ceramic tile seems like a good bet for me. I will have to look into it a little bit more, thanks for sharing. I like that you mentioned that ceramic tile normally requires very little care. My wife and I are planning to remodel our bathroom, and we are trying to choose tile. I like the idea of not having to do much to maintain a floor, so ceramic tile might be a good option. Thanks for sharing! Thanks for the tips on choosing tile. My wife and I are planning on redoing our bathroom, and we want to make sure we choose the right tile. Thanks for mentioning that porcelain tile absorb very little water, so it is great for bathroom floors. We will have to look into porcelain!